We live in such a great family city with many activities for children to do. We found the 10 Best Things to do in Round Rock with a Preschooler for you. 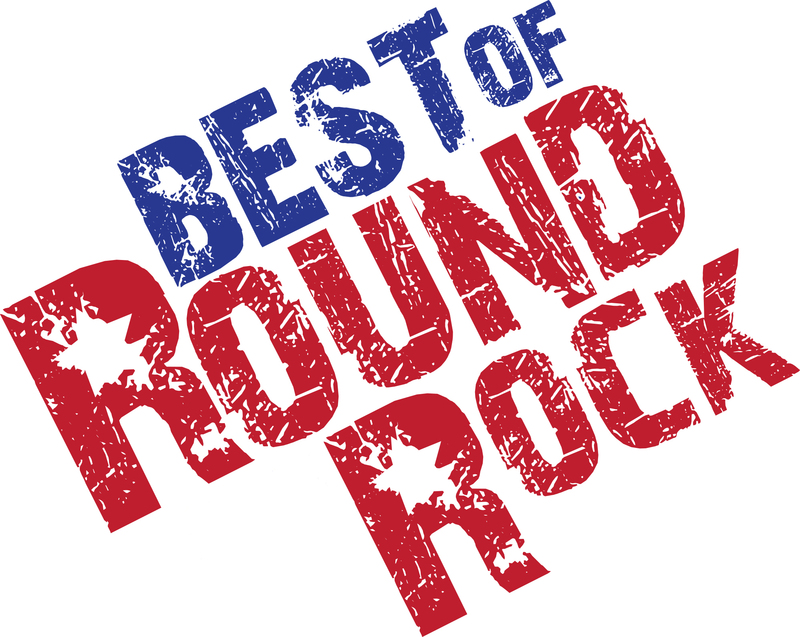 With vibrant parks, an active sports community, and terrific schools, Round Rock is well known for being one of the best cities in Central Texas to raise a family. I am blessed to be raising three children here and have really enjoyed how much there is to do with kids – especially those under the age of 5. When I created Round the Rock, my youngest was a baby and I wanted to highlight all the fun we had discovering our great city. 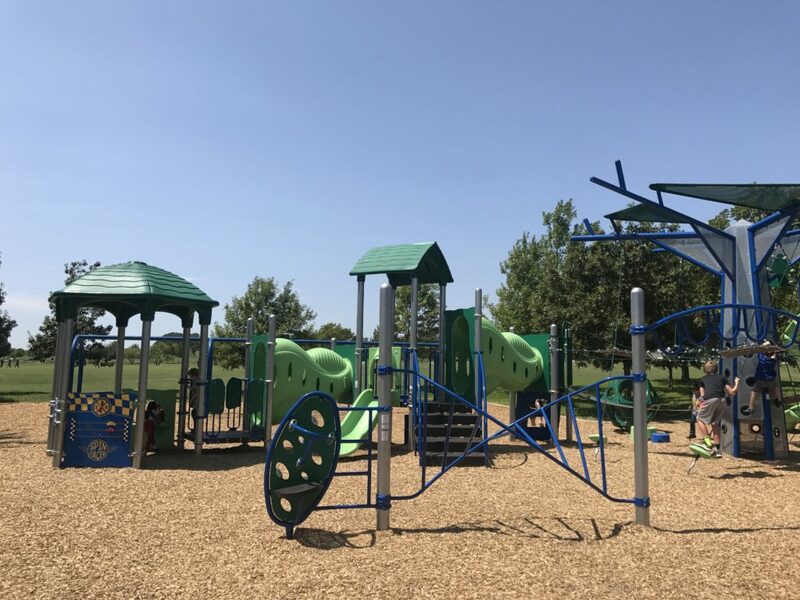 We honestly didn’t have to travel south of the Interstate 35 & State Highway 45 interchange to find great parks, terrific playscapes, and fun activities to keep us busy. 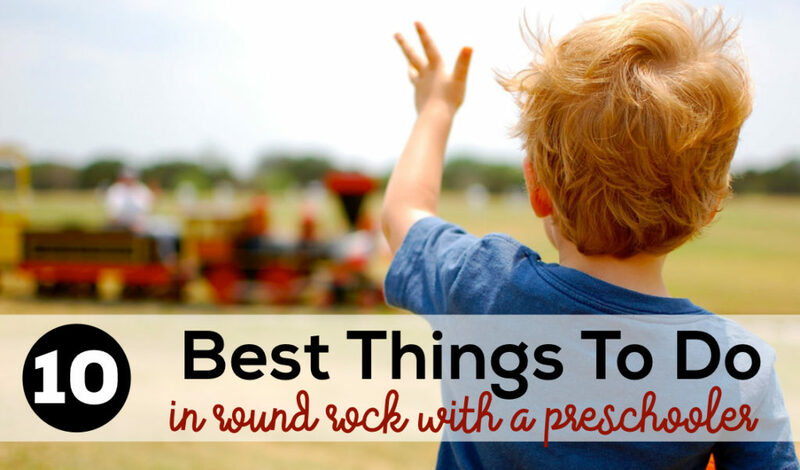 Round Rock has grown, businesses have changed and parks have been improved since my son was a preschooler, but there are still some pretty incredible places that you and your preschooler need to discover here in Round Rock. 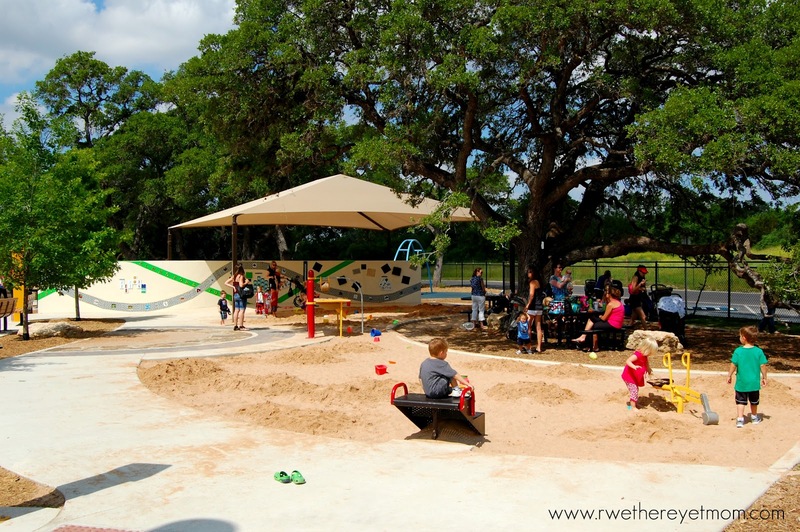 Hands down, the best park in Central Texas for little ones is right here in Round Rock. 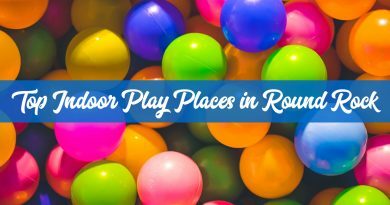 Voted best playground in Round Rock 4 years in a row, the Play for All Abilities park has some of the most unique playscapes and apparatuses you have ever seen. This park was initially built for children of all abilities in 2012 and is currently going thru a major upgrade. It’s closed until later this fall and we can’t wait to see the improvements. Learn more about Play for All Abilities Park here. Bringing us so much more than just story times, the Children’s Library staff work really hard to bring unique activities to the community. Not only do they host weekly story times for all age groups and languages, they have sensory activities, family story times, puppet shows, music shows and more. We have such fond memories of cookie decorating, climbing on big construction trucks, reptile shows and more happening at the library. 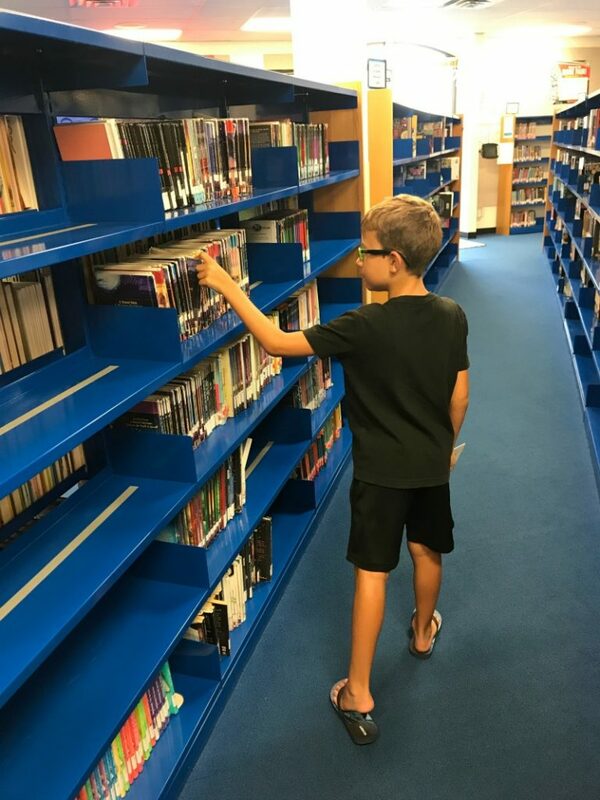 And to this day, my son remembers the librarians who told those stories and still finds a way to chat with them when we are checking out books. 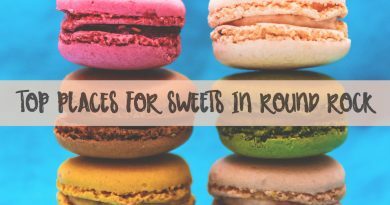 You can find the Round Rock Public Library weekly schedule here and their full event schedule here. 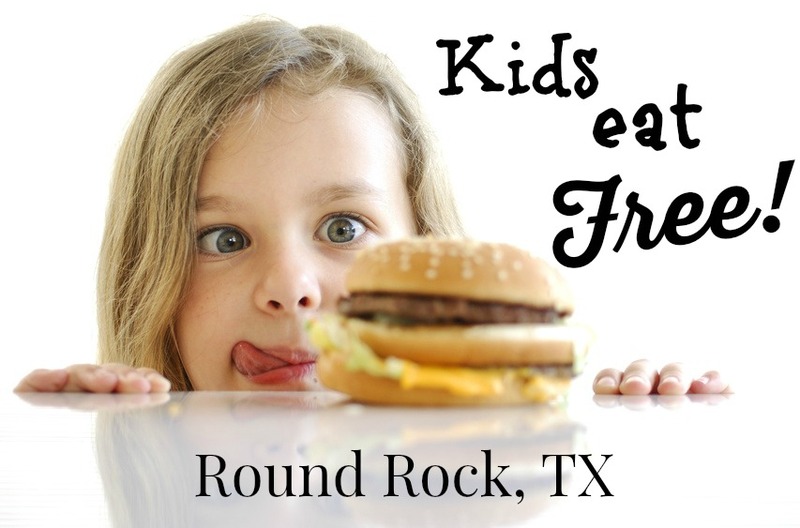 Catch Air just opened last year but it is quickly becoming a favorite among parents in Round Rock. 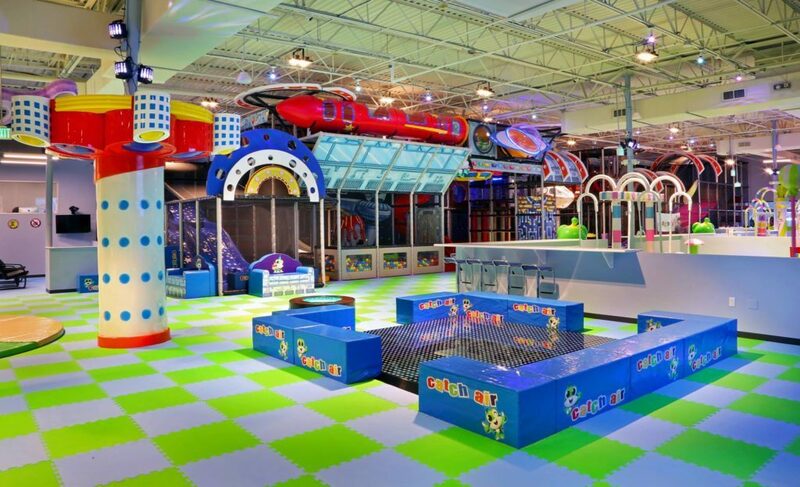 This indoor playground offers unique climbing scapes, slides, ball pits, and more. 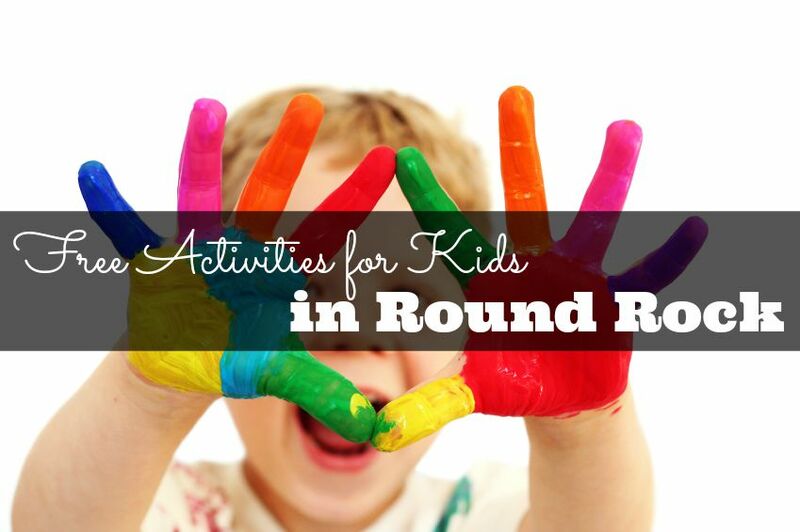 We like the age appropriate areas as it provides indoor fun time for a large age range. They have a special area for children under 4 feet tall and under 4 years old. Catch Air hosts fun events and offers – like Toddler Time on Tuesday & Thursday mornings and special evening prices. Learn more about Catch Air Round Rock here. One of the newest playgrounds in Round Rock to receive a major upgrade is the Virg Rabb Playground in Old Settlers Park. The playground has been completely redone with a great rope climb, tunnels, and lots of things to do with a preschooler. We love the trees that surround the park – perfect for a picnic. Bass Pro Shops opened in 2015 in Round Rock and was a great addition to the shopping experience. But I bet you didn’t realize that Bass Pro Shops offers fun activities for little ones too. There are lots of animals to see, fish feeding frenzies each Saturday & Sunday at 1 pm, and underwater bowling complete with themed bowling balls. 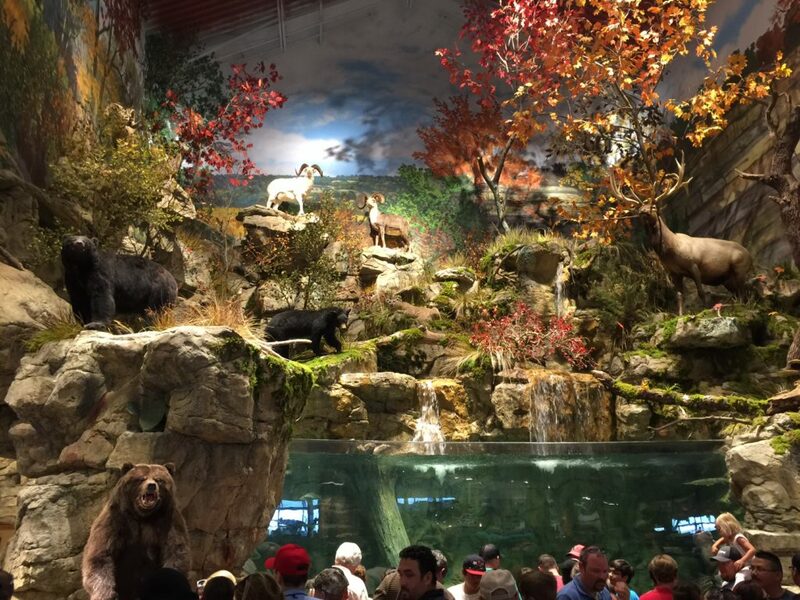 Bass Pro Shops is always hosting fun family activities around fishing, camping, hunting and more. 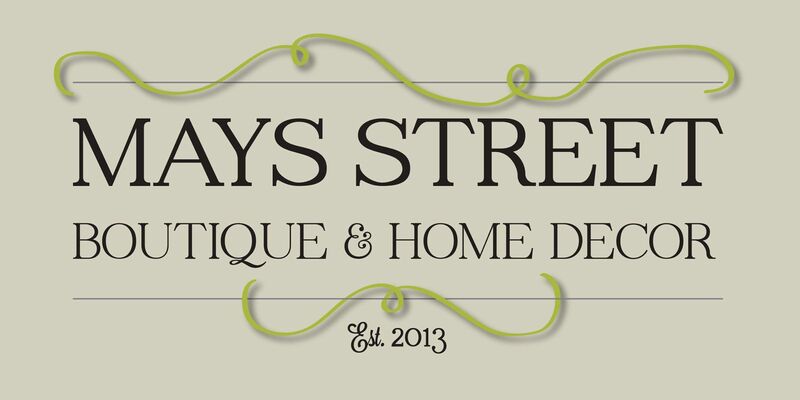 And they have terrific Holiday Events. Learn more about Bass Pro Shops here. 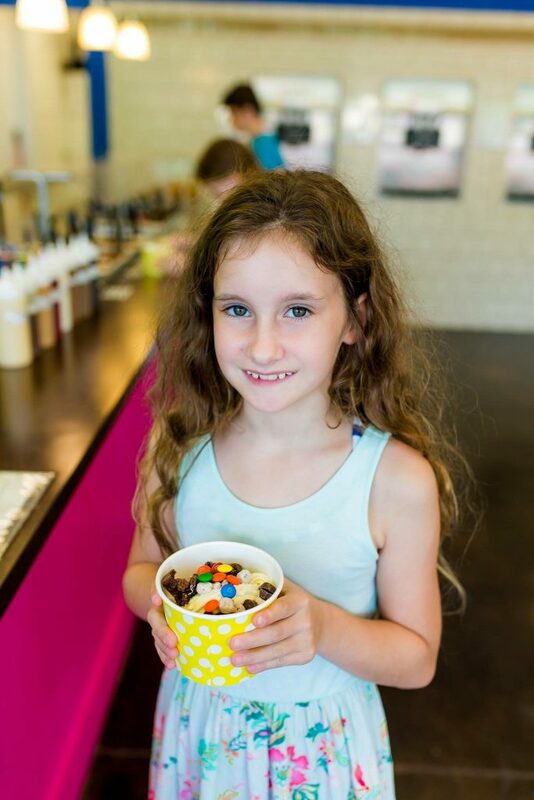 Take your little one on a date for a frozen treat. You can let them choose what frozen yogurt (or sorbet)they want and either let them load on the toppings or you decide. 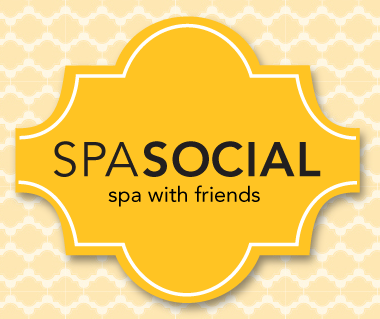 During the day is the perfect time to visit for a fun treat. There are usually cartoons on the TV and we hear they are bringing in a kids’ table, and books & games. 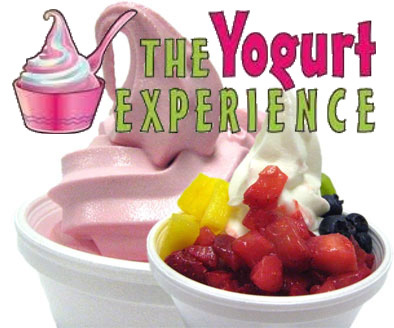 Learn more about The Yogurt Experience here. There are an abundance of splash pads in the North Austin area to enjoy with preschoolers, but our favorite is the Quarry Splash Pad in Southeast Williamson County Regional Park. 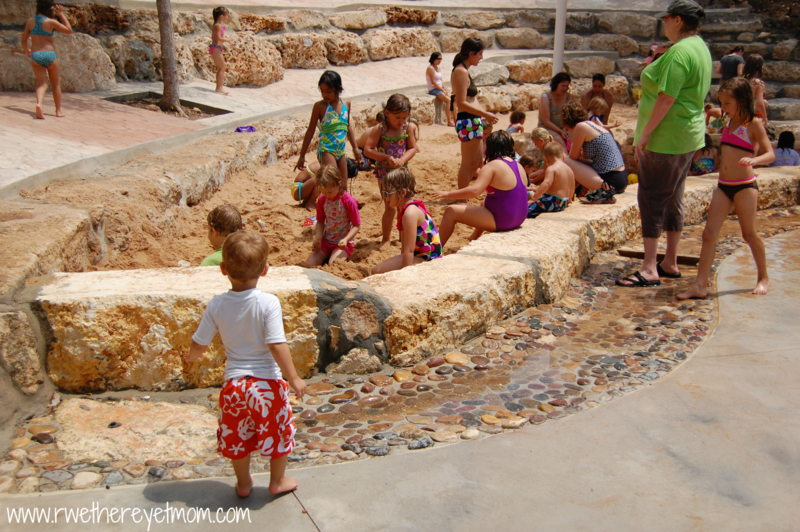 It has lots of fun play areas for the little ones, including a small slide, sand pit, and even water guns. It’s large enough to walk around and not feel like there are too many children in one given area. Learn more about the Quarry Splash Pad here. Click here to see a full list of water parks, pools, & splash pads in the area. 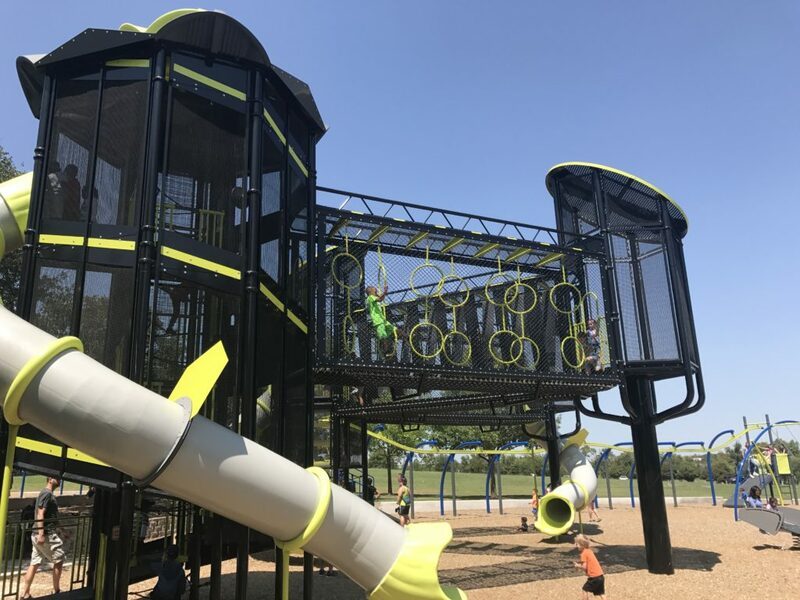 Another amazing playground that opened recently here in Round Rock is the Joanne Land Playground in Old Settlers Park. This playground has a large playscape, zip-line swing, rope swing, and more unique contraptions. We recommend this playground for the older preschooler, as most of the equipment here is recommended for 5-12 years old. However, there is a separate, smaller playscape for little ones here as well, so it makes for a great playground if you have multiple ages of kids. Learn more about Joanne Land Playground here. We have enjoyed going to Round Rock Express baseball games for years with our kids as they are so entertaining for the whole family. Beyond a fun baseball game experience, the Dell Diamond offers multiple places to play for the little ones during the game. There is a large playscape to enjoy over by the rock wall and trampolines, a pool area that is available for rent, and a picnic area with a smaller playscape as well (available for large groups). 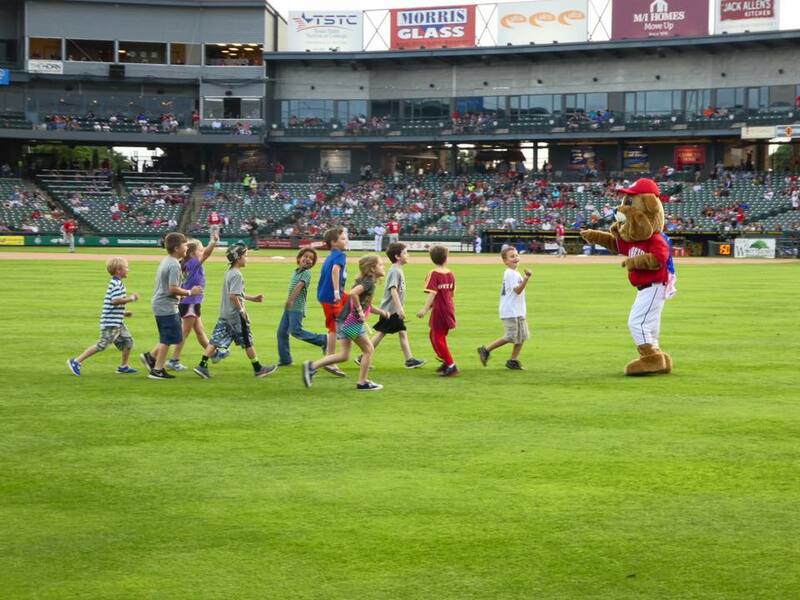 Not to mention, Spike, the Round Rock Express mascot is loads of fun with kids. We highly recommend hosting a birthday party here as well. Lastly, each season, you will find fun theme nights for little kids (last year they had Princess & Superhero Night) and a fun Kid’s Club. 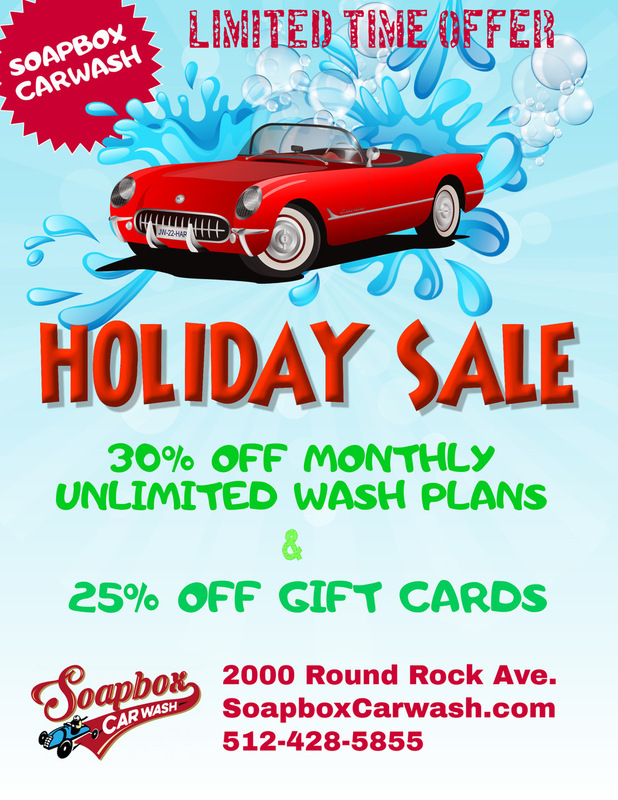 For more information on the Round Rock Express, click here. One of my youngest’s favorite things to do when he was younger was “choo-choos”. And one of the best places to take him was for a ride on the Cedar Rock Railroad. 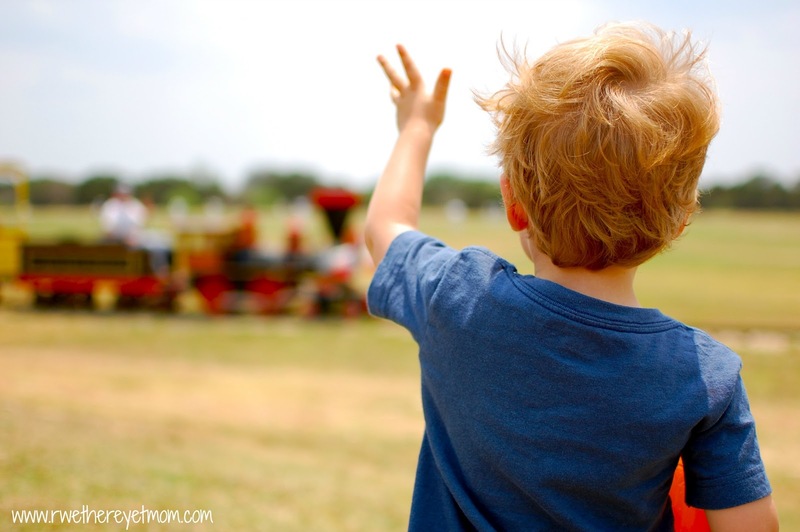 Located in the Southwest Williamson Country Regional Park, this fun train rides around the south end of the park on weekends. We loved it because it fits adults comfortably with their children and it travels in wooded areas around the park. It’s reasonably priced and makes for a fun family outing. Learn more about the Cedar Rock Railroad here. One of the newest childcare facilities to open in Round Rock is KinderCare and I have seen first hand this state-of-art school with some very fun play activities for preschoolers. 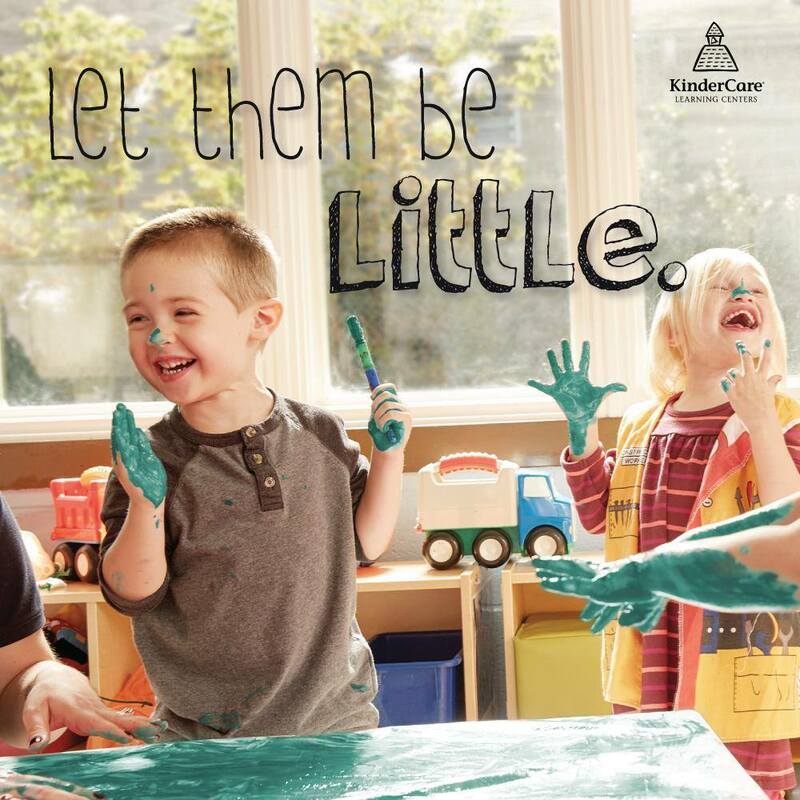 KinderCare® Learning Centers offer early childhood education and child care for children six weeks to 12 years old. KinderCare Learning Centers are not your typical daycare facility. This accredited learning center provides early education focusing on these 6 areas: Language and Literacy Development, Executive Function, Social and Emotional Development, Physical Development and Wellness, Cognitive Development, and Creative Expression. KinderCare also takes the time to really get to know your children with loving teachers (many of whom have a degree in education) and staff, top of the line safety measures, and their emphasis on family inclusion. 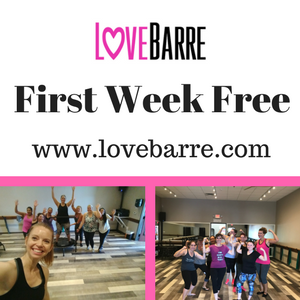 I worked full time with my older two children and was blessed to have had an excellent experience with their preschool in the DFW area. As a mom who has experienced a day care setting, I was very impressed with what KinderCare Learning Centers has to offer. 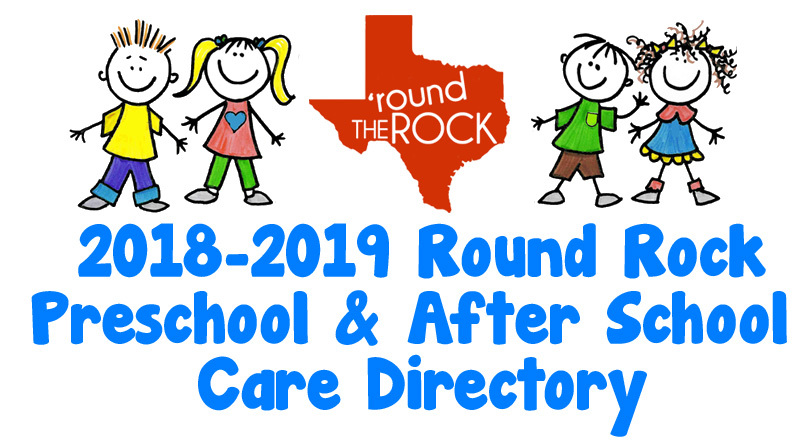 If you are looking for a unique preschool experience for your child, take a look at what KinderCare Learning Center has to offer the Round Rock area. 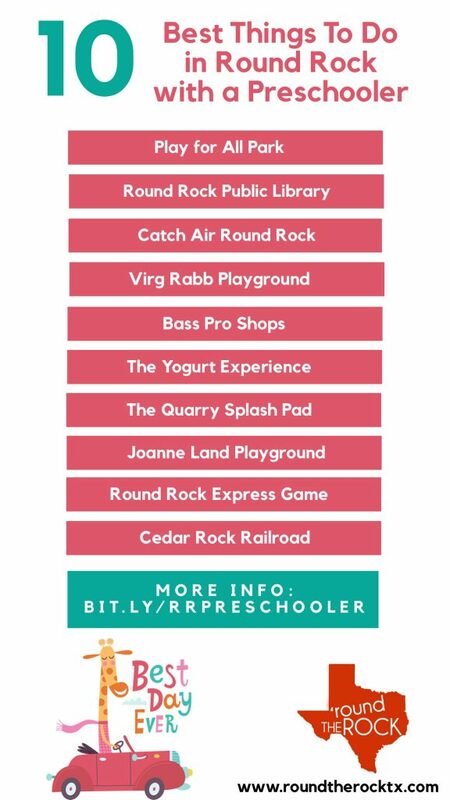 Disclosure: I worked with KinderCare Learning Center in the creation of our 10 of the Best Things to Do in Round Rock with a Preschooler list. All opinions of our list are my own. If you have more to add to the list, I’d love to hear them. Please leave us a comment.